Here is a quick fix to what can be a really frustrating problem. If when trying to open Microsoft Outlook at you are faced with the “Cannot start Microsoft Office Outlook. 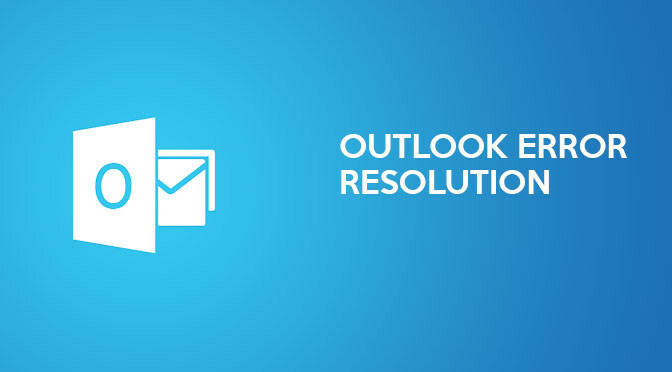 Unable to open the Outlook window” error you simply need to go to Start > Run (or hold down the Windows Key and press R on the keyboard) and type in ‘Outlook.exe /resetnavpane’. I hope this saves someone some grey hairs. I work for a company which is the parent company for about four other companies. The four other companies all access their e-mail from an Exchange 2007 server which is administered in-house by me. Up until a few months ago this had been working great but as the businesses grew it became increasingly difficult to administer the Exchange Server and keep on top of backups and the complex nature of routing multiple domains all while still doing the rest of my work as well.